View our up-to-date class schedule. The only thing better than the fellowship during this class is the workout! Group training at its best, this class combines cardio, agility, and plyometrics - a little bit of everything. It's truly is a FULL-BODY WORKOUT. 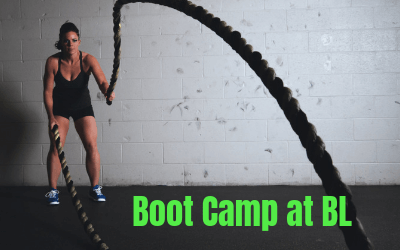 There are all kinds of "boot camps" out there. We'd rank this one among the best in the metro area. 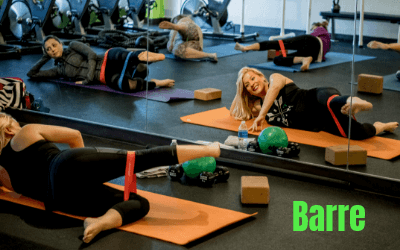 With Haley's personal training experience, this group class is one that you can trust will be highly-varied, safe for all fitness levels, and lots of fun. Expect anything from circuit training and obstacle courses to partner exercises and rep challenges. Focusing on short term, weekly goals and long term results. Class times are Monday, Wednesday, Friday from 6:00am - 6:45am with calendar breaks every 4-6 weeks. Barre is a mix of Pilates, Ballet, and Yoga. The workout is high energy, low impact exercises. Taking Barre classes consistently will give you longer, leaner, muscles with improved flexibility and strength. Great for all levels (women and men) and all age groups. No shoes required. 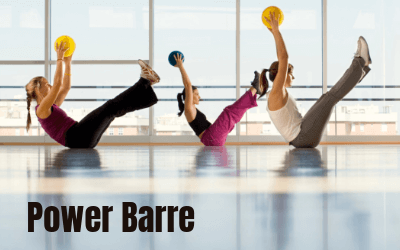 For additional cardio with your barre work, check out Power Barre. We've added an extra day of our Camp BL structured class to the weekend! (And it doesn't start as early...) The perfect start to any weekend, one hour of strength and cardio and always highly-varied. Strength is something we use EVERYDAY. 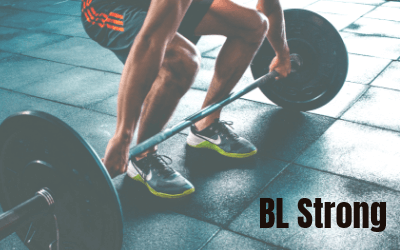 BL Basic Strength is a class dedicated to getting strong above all else! Using heavier weights and a focus on larger lifts, you will leave this class exhausted but accomplished. Come see what you're made of and start getting stronger! Looking to increase your strength? Trying to reach a new PR in a lift? BL Strong is for you. There is a difference between strength endurance and maximum strength. This class focuses on building max strength through utilizing heavier weights, lower reps, and increased rest periods. Expect a different tempo than typical HIIT training and although you’ll work hard, it isn’t necessarily geared towards burning fat. We’ll be taking a systematic approach so come prepared with a journal to record your weights and progress if you’d like. Let’s set some goals and get stronger – together! We will lead you through a strength training that is laser-focused on 2-3 isolated muscle groups per class. You'll feel stronger; you'll BE stronger. Catching this class twice a week will move you closer to creating lean body mass and eliminating fat. 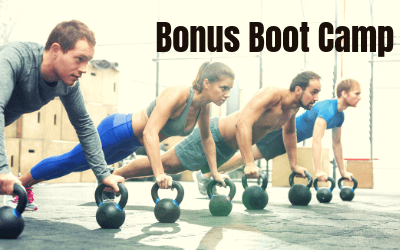 Come prepared to feel the burn during and after this workout! 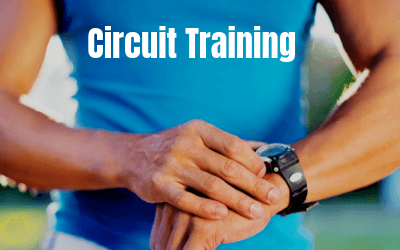 Circuit training is regarded as one of the most effective and efficient types of workouts. Using variation and intervals, you can get a total body workout that includes both strength training and cardio, core and balance work. Addictive in nature, it will be the best and most productive 45 minutes of your day! Combined with a 30 min cycle you will get strong to the CORE in this class. It is designed to strengthen the body from the inside out. 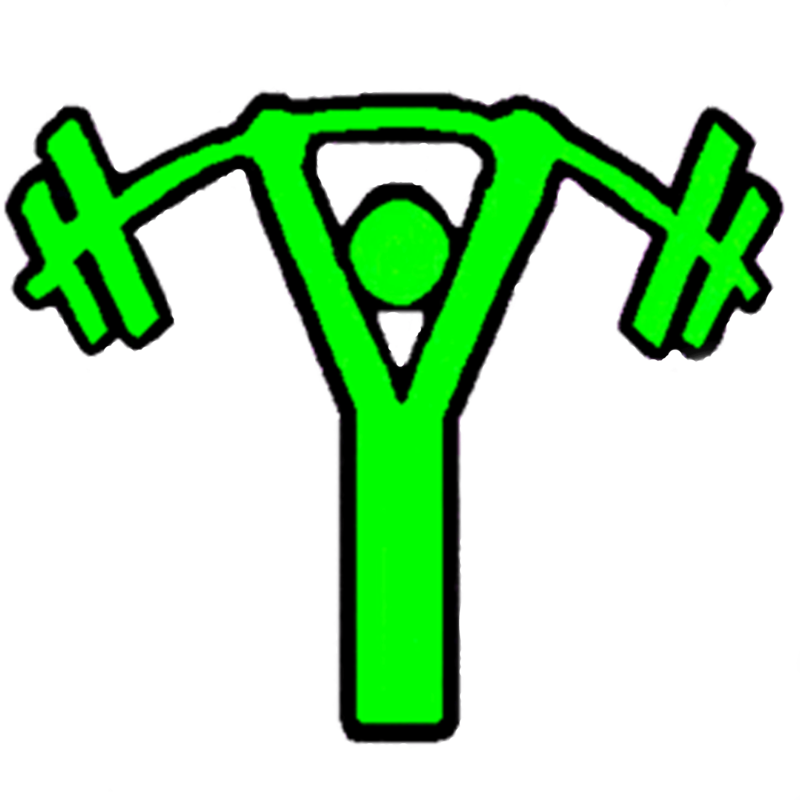 Concepts of core strength and development will be taught and experienced through various exercises on the mat. This is an essential addition to any workout! Perfect for the busy bee fitness enthusiast. 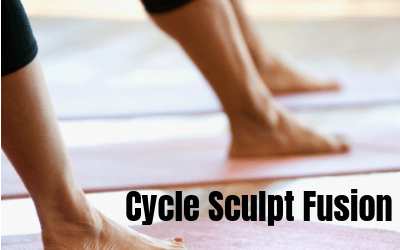 Spend 30 minutes pumping those legs on the bike and have the option to stay for Yoga afterwards. This class challenges riders with various intervals, drills, and games on the bike using our performance software. Be ready to bring your A-game and lots of energy! 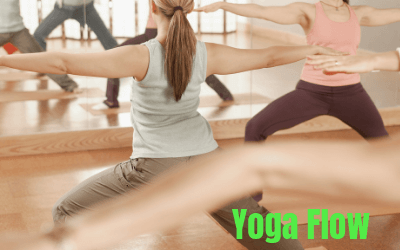 After a 30 minute express cycle flow throgh elements of yoga, barre and ballet in this class designed to both lengthen and strengthen various muscle groups will creating focus and awareness. A great high intensity, fun workout! 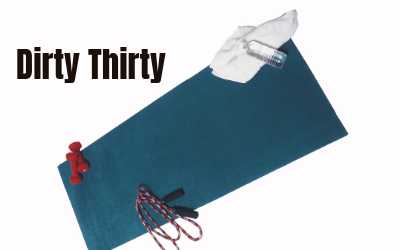 You will complete 30 exercises in 30 minutes!! 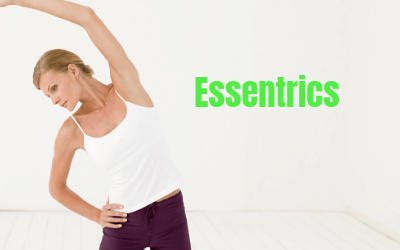 Essentrics strengthens and stretches every muscle in the body eccentrically, rebalancing the muscular structure in continuous rotational movements. 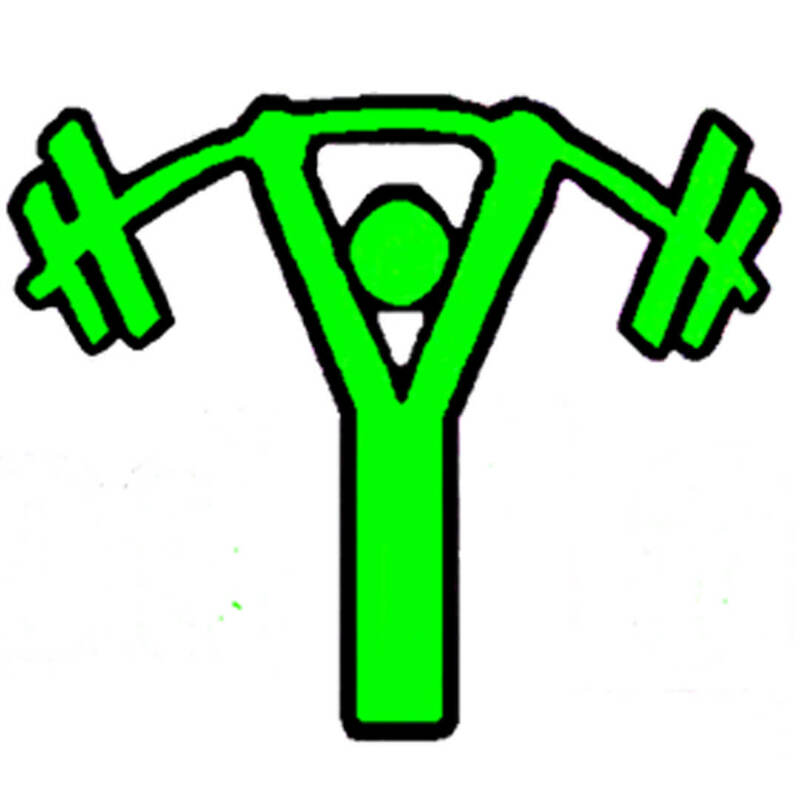 It incorporates various techniques including PNF and isotonic movement while systematically working every joint in the body. The basis of the workout is a dynamic combination of strength and flexibility exercises, designed to pull apart the joints by elongating the muscles and challenging them in the lengthened position. This full-body technique works through the muscle chains, liberating and empowering the muscles, relieving them from tension in the process. While the technique is original in itself, it has been influenced by several disciplines. Essentrics draws on the flowing movements of tai chi which create health and balance, the strengthening theories behind ballet which create long, lean, flexible muscles and the healing principles of physiotherapy which create a pain free body. 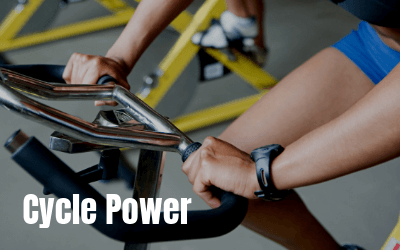 Proving itself as more than just a trend in group exercise, Spin class is a one-of-a-kind, super intense - and super fun - class that you may just become addicted to. Born from endurance road cyclists, spinning transfers the benefits of outdoor biking to the studio setting. You'll sweat, you'll smiles, you'll feel great about what you just accomplished - but you may not feel your legs! Start your morning off right with breath and movement, creating energy and focus for the day! Only 45 minute class! 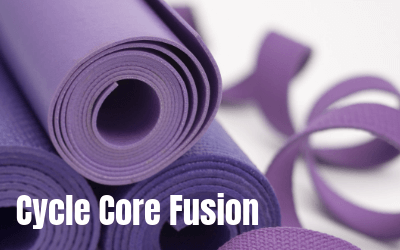 Bring focus and awareness to the mat by deepening the connection of body and breath. 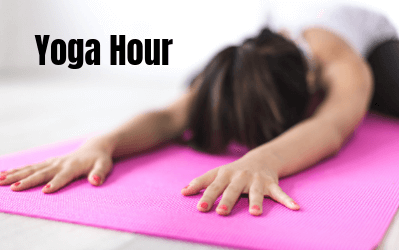 This 60 minute heated class will challenge experienced yogis to enhance their practice, and is also a great class for beginners to understand the fundamentals of yoga strength and alignment, pose improvement and building a personal practice. We can't wait to work out with you! Not sure what class is right for you? We can help! Give us a call or stop by! 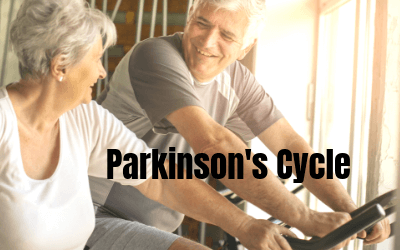 Parkinson’s, remaining active and exercising regularly can help reduce symptoms and enhance quality of life. Specific benefits include improved balance, motor coordination, stamina, and overall strength. 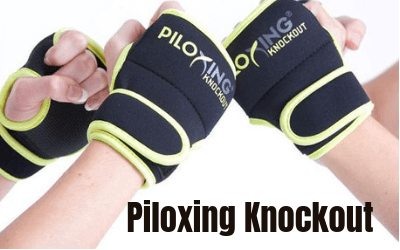 A fun and effective way for people with PD to exercise? 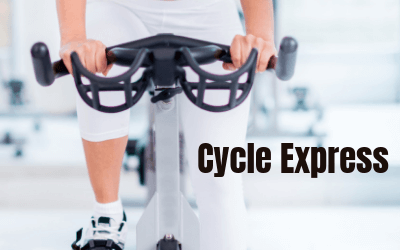 Indoor Cycling! 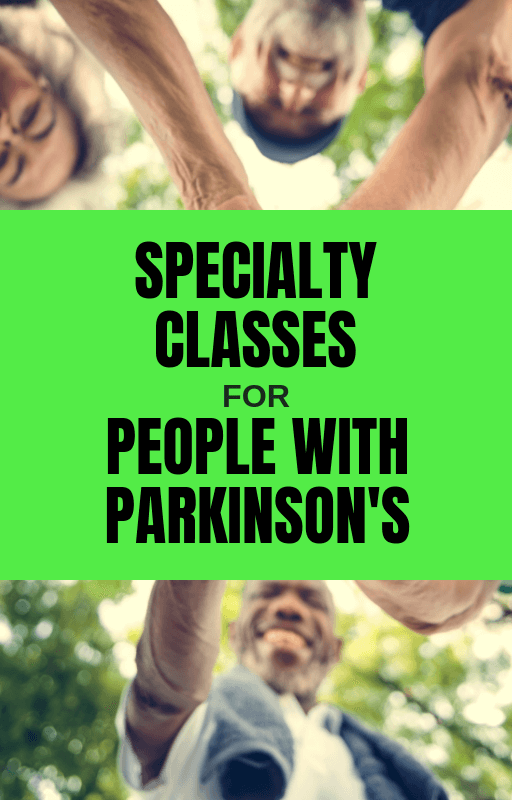 We are learning every day that there are ways in which people with Parkinson’s disease can enhance their daily quality of life and even build impressive power, strength, flexibility and speed! Exercising with coaches who know the ropes, you can fight your way out of the corner and start to feel and function better. 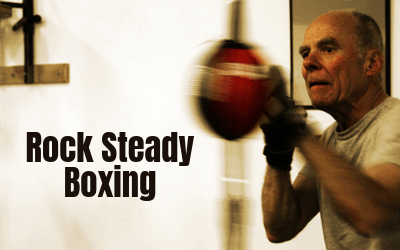 Rock Steady training is designed specifically for people with Parkinson’s and can be tailored to address each person’s unique symptoms and overall level of fitness. We require all potential boxers to complete an assessment with our coach to determine the programming that would be of greatest benefit to them.